Where to Buy3millID products are offered by leading OEM's, distributors and integrators. Products are offered under the 3millID brand and under private label. 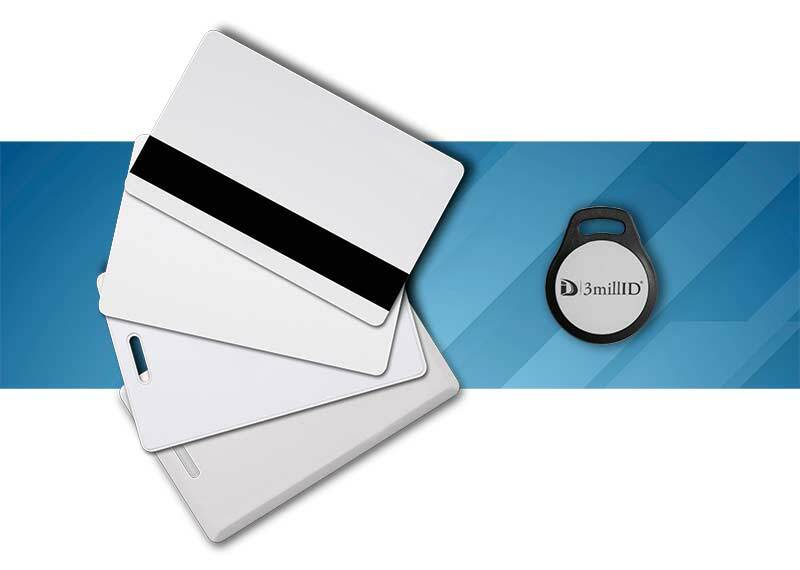 3millID manufactures a full line of 125 kHz proximity credentials, high security 13.56MHz DESFire® EV2 smart credentials as well as multi-technology credentials in a variety of form factors including ISO, clamshell, keyfob and adhesive disk. 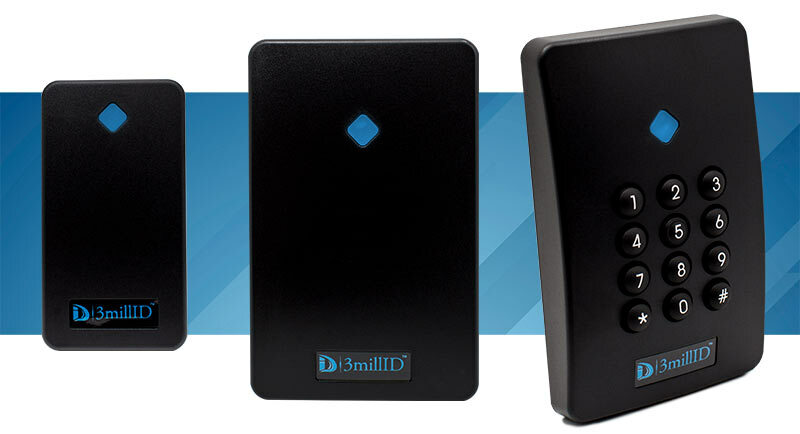 With 3millID® Mobile BLE (Bluetooth Low Energy) Readers and 3millID Mobile Credentials, it’s convenient for people to use their smartphones for access control. Contact us to find a reseller in your area. 3millid products and technology are sold globally thru a comprehensive network of leading security distributors, multi-national integrators, and regional security dealers/integrators. Product variants are sold under the 3millID brand, LENEL BlueDiamond label, UTC Interlogix and other private labels. Contact your local systems integrator or LENEL S2 BlueDiamond Mobile reseller for information on readers. 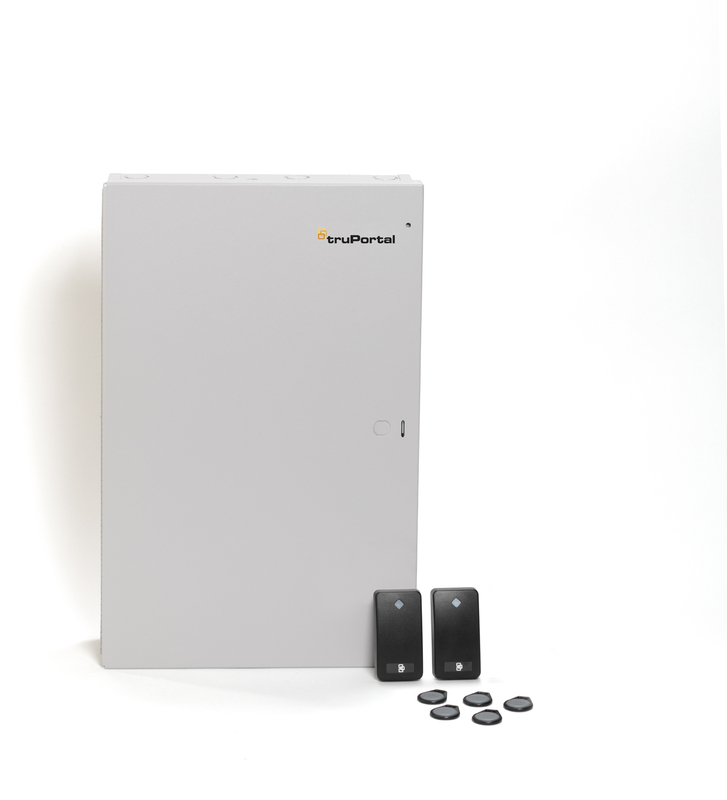 UTC Interlogix offers truPortal Mobile kits (Interlogix Part number TP-ADD-2D2R-M*) which include a two reader access control system in a box. The Interlogix labeled readers are compatible with proximity and 3millID Mobile credentials. After purchasing truPortal products, installers simply contact 3millID to become certified to deploy 3millID Mobile Credentials to Apple iOS and Android smartphones. The truPortal Mobile kits are widely available in distribution and thru a network of dealers, nationally and internationally.